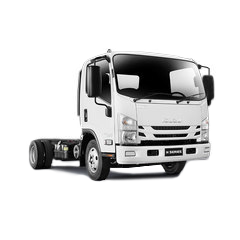 With 382kW (510PS) and A GCM rating of 70,000 the EXY Gigamax is ideal for intrastate applications and line haulage in general. 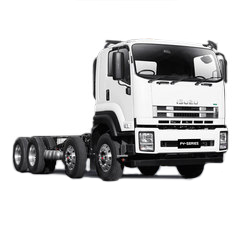 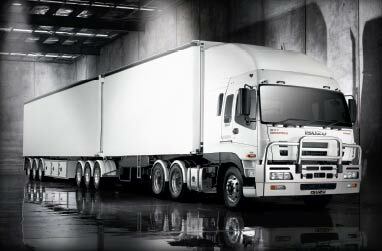 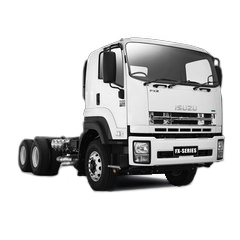 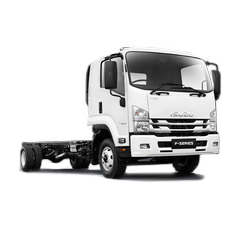 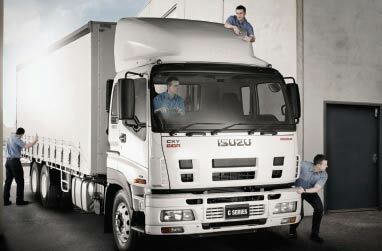 The Giga Range offers a standard 4.10:1 axle ratio or an optional highway specification including a 3.42:1 axle ratio and Michelin ZXA/XJE low-energy tyres. 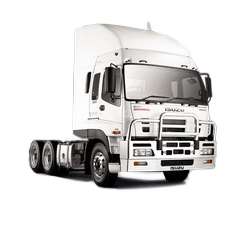 When you’re sharing a load this size, safety is paramount, so all our Gigas come fitted with ABS, Driver’s SRS air bag and integrated seatbelt pre-tensioners and premium Michelin tyres across the range.